Seville is a city where contrasts mark the routine, a city in which we can see inscriptions in Latin in the minaret of an old mosque, a Gothic palace next to an Almohad courtyard and even a brand-new mushroom-shaped building next to a church of the century XVI. Following the line of this cultural syncretism, strolling through the streets that once were the Sevillan Jewish quarter, we will find a building in whose door we can read "Hospital of Venerable Priests". 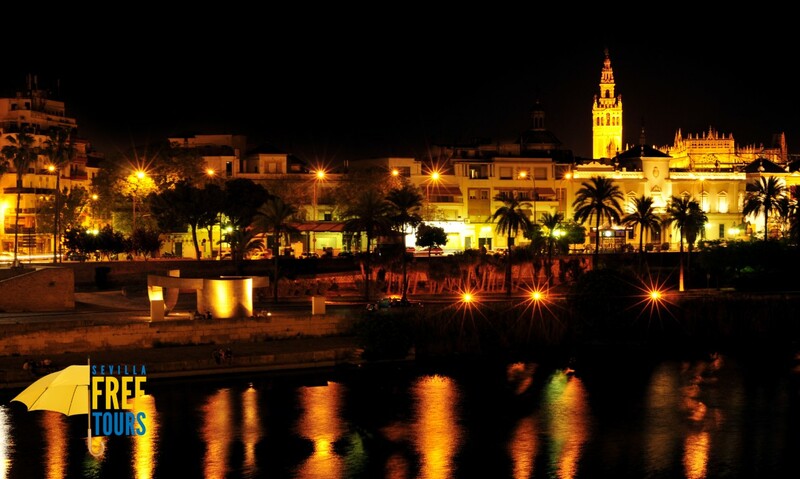 If you did not know what to see in Seville, surely after reading this information you discover one of the many options on what to visit in our city. This place, also known simply as Hospital de los Venerables, traces its origins to the early seventeenth century, when the Brotherhood of Silence decided to rent a place to make worthy the last days of elderly priests, poor or sick. As a curiosity, the only requirement to be served in this institution was to be or have been a priest, regardless of the nationality of the person requesting it. It will be at the end of this same seventeenth century (1675) when the Hospital of the Venerable Priests is founded in its current location, being the canon in charge of the Justino de Neve foundation. The construction of the Hospital in the beginning will be directed by the architect Juan Domínguez and later the address goes to Leonardo de Figueroa. The structure of the building is organized around a spectacular Sevillian patio. The church of the hospital is consecrated to San Fernando and its works concluded in 1689, being realized the bulk of the iconographic program by Valdés Leal and his son Lucas Valdés. Justino de Neve maintained a friendly relationship with the famous Sevillian painter Bartolomé Esteban Murillo, who painted the Immaculate Conception of the Venerables for this space, now exhibited at the Museo del Prado. And, of course, the important artist Pedro Roldan is the author of the two sculptures that are placed under the choir: San Pedro and San Fernando. In the absence of means for the maintenance of the building, in 1840 the Hospital became a fabric factory, with priests being transferred here to other rooms. It is the pressure of the Brotherhood of Silence that causes the Hospital to return to its original function in 1848. In 1991, the Hospital de los Venerables became the headquarters of the FOCUS-Abengoa Foundation, who undertook the restoration of the building between 1987 and 1991. After the acquisition of Velázquez's Seville painting entitled Santa Rufina, in 2007 The creation of the Diego Velázquez Research Center takes place, where the study of the areas in which the painter moved to understand his work is sought, and works by other authors can be appreciated here. Currently the Hospital also houses the Baroque Library, where we find documents dated between the 15th and 19th centuries. Of course, this spectacular monument can be visited today, being the hours of visit from Thursday to Sunday from 10:00 to 14:00. The price of the general visit is 10 euros, although for those attending the age range of 6 to 16 years, over 65 or those who have a student card the price would be 5 euros. Admission would be free for children under 6 years. In addition, the first Thursday of each month the entrance is completely free for all visitors. It also offers a visit pack to the Hospital de los Venerables and the Hospital de la Caridad for 12 euros, the second monument being another essential jewel to visit in Seville. You can not forget that this space continuously offers dramatized visits outside the usual opening hours, as well as concerts in the church that you can consult from the FOCUS-Abengoa Foundation website. If you want to discover many other places to visit in Seville knowing its history, do not hesitate to join the Free Tours we offer from Seville Free Tours, guided tours that will make you have another perspective of a city where History can be seen and touched in every corner . 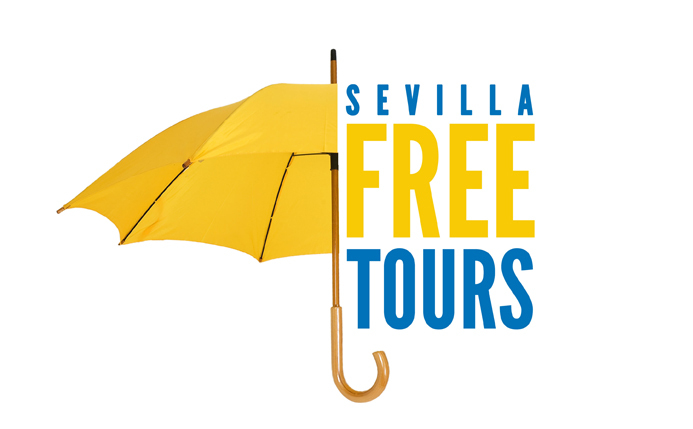 Make your reservation now at https://freetoursevilla.es/ and let yourself be guided by the best interpreters of the city's heritage. We wait for you from Monday to Sunday with the yellow umbrella.